Welcome! Thank you for reading about our journey! We are Andy and Kara, and on 3.21.2017, in recognition of World Down Syndrome Day, we began a 321 mile journey with a very special purpose – to promote awareness about Down syndrome (Ds). 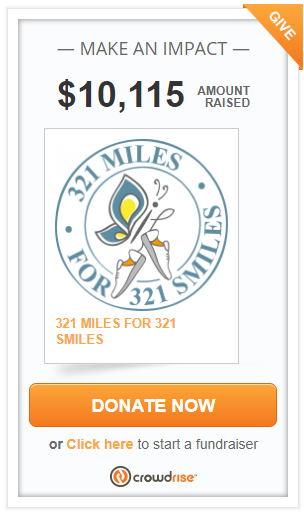 We are calling our journey 321 Miles for 321 Smiles! We will be walking, hiking and/or running 321 miles. Each mile that we traverse will be dedicated to a person who has Down syndrome. Each person’s photo and the reasons that make them smile will be featured here on our blog. Our goal is to show others that individuals with Down syndrome are more alike than different. Our journey will take place over the course of three months (March 21,2017 – June 30, 2017) and we will be traversing many different areas over the great state of Michigan. When we first learned that our son Jensen would be born with Down syndrome, we had several misconceptions about Ds and the life of a person with Ds. We became educated about Ds through many informational resources such as national and local Ds organization websites, books, and blogs of parents of children with Ds. Through our research we gained a whole new perspective about Ds. 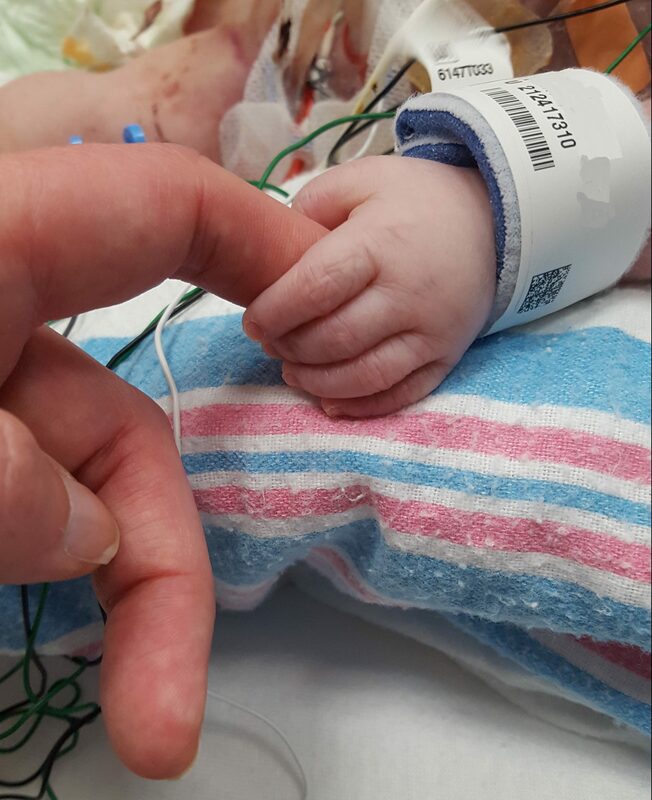 Our son Jensen was born on August 5, 2016, and sadly, died the next day due to severe congenital heart disease. He has touched our lives beyond measure. Jensen’s life taught us so much about life, love and the true meaning of acceptance and inclusion. We are compelled to advocate and raise awareness on behalf of our son. His life will continue to live on through us. Do you know someone with Down syndrome? Do you want to help us promote awareness? In preparation for our journey, we are soliciting photographs of individuals with Ds as well as a list of things that make them smile. Our plan is to feature their photographs, and all of the reasons that make them smile on our blog. At the end of each mile that we complete, we will take a picture of the scenery wherever we are at, and post this picture on our blog and on our Facebook page. The picture of each mile will be dedicated to each person featured on our blog. We will add the picture of our dedicated mile each day. A picture of the individual with Ds with a beautiful smile on his/her face! For example, this is Parker. Parker is one of our smiling faces for the 321 Miles for 321 Smiles project! Mile #1 is dedicated to Parker. The things that make Parker smile are Elmo of course, hugs, making others smile, dancing, shaking his booty and singing, and playing with his little brother Preston!